The home office of BESI / Radio Kahuzi is located in Bradenton, Florida. Harold Smith serves as President and his wife, Barbara, serves as Secretary/Treasurer. 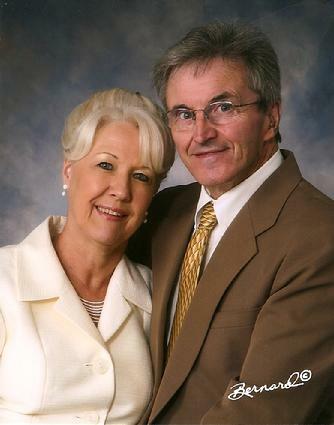 The Smith's have been partnering with the Founder and Vice President, Richard McDonald and his wife, Kathy, since the creation and incorporation of Believer's Express Service, Inc. in 1986. Should you wish to contact BESI / Radio Kahuzi, Harold and Barbara would be happy to answer any questions you may have! Radio Kahuzi is now on FACEBOOK! Become a FAN! If you would like to receive our monthly Constant Contact email updates and quarterly newsletters, please enter your contact information below. Should you have any questions or concerns, please enter your comments below, or feel free to contact us via the contact information above!